Potential W&M Head Coach Target from UVA? Their guy is currently an assistant coach for one of the Sweet 16 teams still playing in the NCAA Tournament. W&M had a candidate in mind, but the opportunity fell through for one reason or another. Given the recent news about Nate Evans passing, the administration is waiting to make their announcement after sufficient time has passed. Although any of the above certainly serves as a distinct possibility, we wanted to better explore #1 — the possibility that W&M is holding out for an assistant coach target who is currently coaching in the NCAA Tournament’s Sweet 16. In our recent article, we profiled 2 assistant coaches who are potential Head Coach targets for the Green and Gold (Nate James, Duke & Rob Lanier, Tennessee); both of these coaches are currently still participating in the NCAA Tournament. But that got us thinking…if W&M were targeting an assistant — is there one in the NCAA Tournament that makes a lot of sense for the Tribe? The answer was a resounding yes; after doing a bit of digging, we came across current UVA Associate Head Coach, Jason Williford. If W&M AD Samantha Huge‘s biggest critique of Tony Shaver was that Shaver never brought W&M to the NCAA Tournament, then Williford would certainly fit the bill as someone who has hardly known life without March Madness each season. 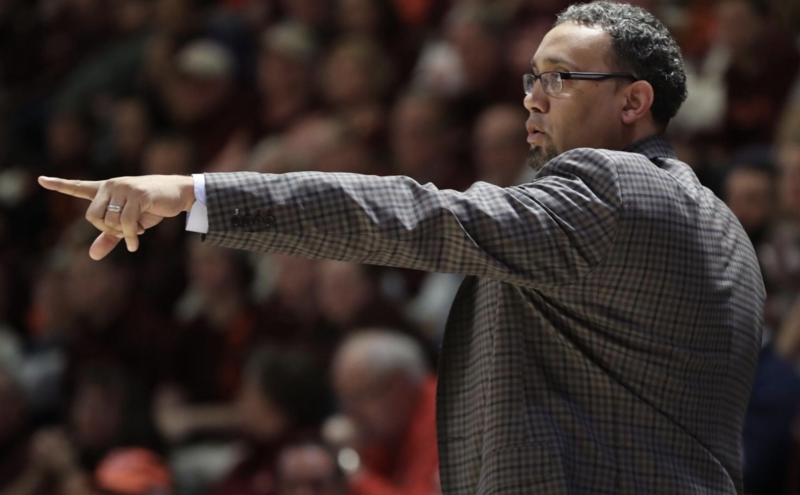 “Jason Williford is in his 10th year with the University of Virginia men’s basketball program. He served as an assistant men’s basketball coach for his first nine seasons before being promoted to associate head coach after the 2017-18 season. Williford is his 18th year as a men’s assistant basketball coach at the collegiate level. Willford has helped the Cavaliers capture three ACC regular-season championships, two ACC Tournament titles and six NCAA Tournament appearances in his nine seasons. UVA has won 30 or more games in three of the past five seasons and reached No. 1 in the AP rankings this season for the first time since 1982. A former Virginia player, Williford was an assistant coach at American University for four years before coming to UVa and prior to that was an assistant coach at Boston University for five years. American won the Patriot League Championship and participated in the NCAA Tournament in each of his last two seasons with the program. During Williford’s final four years at Boston University, the Terriers earned an NCAA Tournament berth in 2002 and then participated in the National Invitation Tournament for three consecutive years. 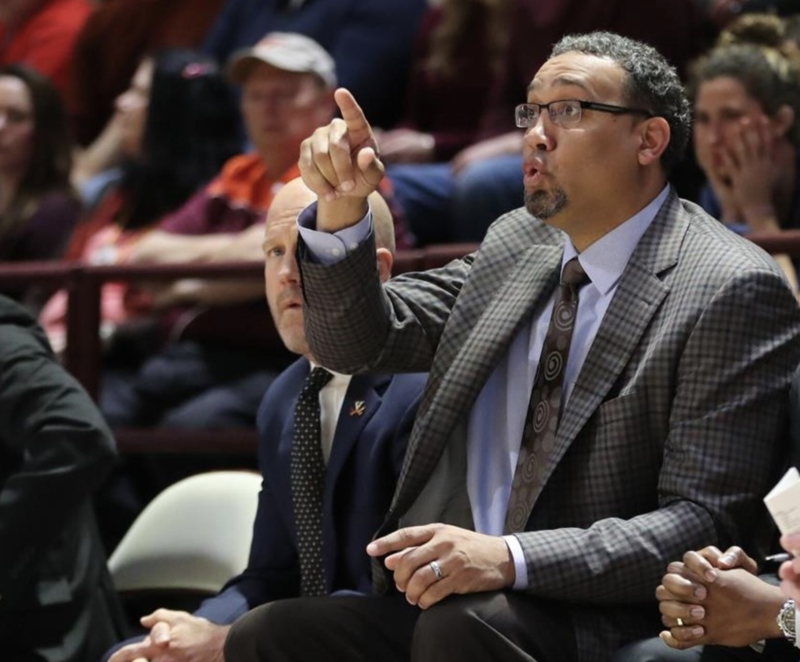 By our math, Williford experienced the NCAA Tournament 3 times as a player at UVA (including one as a captain of a team that made the Elite 8), twice while an assistant with American University, and six times while serving as an assistant coach at UVA. Courtesy of our incredible skills in mathematics, that comes out to 11 NCAA Tournament experiences over his lifetime. Obviously, Williford has strong Virginia connections, recruiting pipelines, and roots; checking in around 46 years old, he might be the perfect fit for a W&M team looking for someone who could be interested in staying for the long-term. If there ever were a school that could lure him from his alma mater and seriously connect with him, it could just be fellow Virginia state school, William & Mary. Time will surely tell where the Tribe is heading, but one thing is for certain: a decision must be made — and it must be made sooner rather than later. Williford would certainly be a good fit, but all options are likely still on the table now. I’ll post this here because I’m not able to post on the message board. Nate is going pro because he, arguably more than anyone else, knows what the other players are going to do; i.e. Leave. Huge forced his hand, plain and simple. To say that Huge didn’t blow up this team is an utter fallacy. As far as her “master plan” is concerned? Well, I think any reasonably minded individual can see where this is ultimately headed. She grossly, negligently underestimated the blowback from contributing alumni in her firing of Coach Shaver. One donor in particular will be dearly missed.